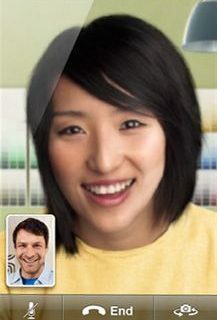 Some news today for AT&T customers hoping to take advantage of the new FaceTime over Cellular feature in iOS 6. The carrier has just announced that it won’t be charging subscribers separately for the service. 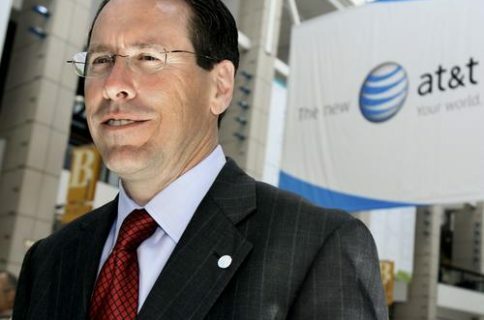 The news comes in the wake of ongoing criticism, after warning messages started popping up in handsets running iOS 6 last month indicating that the feature would be an additional cost for AT&T customers. 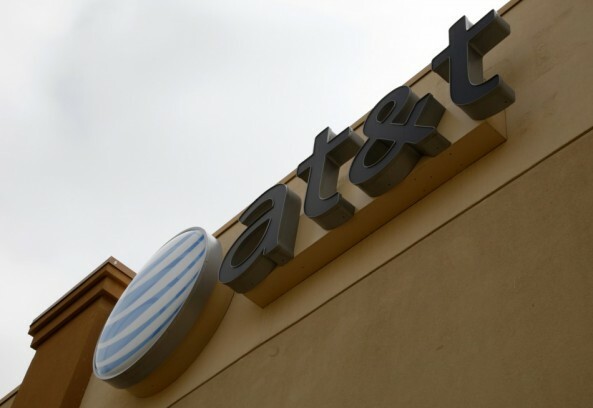 Apparently, the FaceTime over Cellular feature will only be available to customers who are on one of AT&T’s new Mobile Share data plans, which are expected to launch later this month. That means that folks on unlimited data and other legacy plans are out of luck. While this may sound like bad news, keep in mind that a majority of AT&T’s customers will likely be on these Shared Data plans by the end of the year. Unlimited has been gone for quite a while now, and we wouldn’t be surprised if legacy plan holders were forced to switch with new iPhone purchases. Sprint too has announced that it will not be charging separately for the feature. But as far as we know, it will be allowing its customers to keep their unlimited data plans. 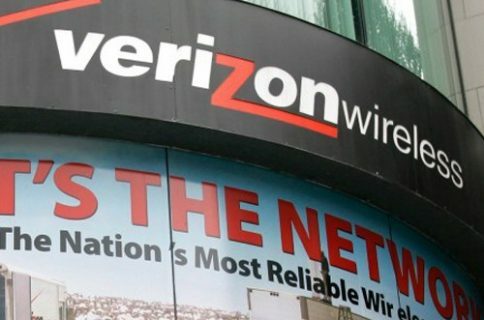 Verizon, on the other hand, has yet to comment on the topic. But given the carrier’s history with add-on data features, we expect it to follow AT&T’s lead.